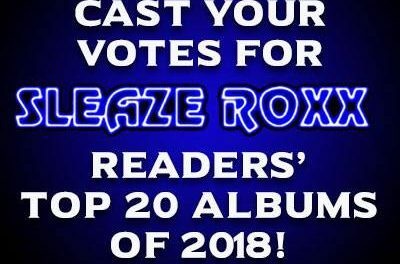 It’s that time of year once again where you, the Sleaze Roxx Readers, determine which were the best albums of the year for the 13th straight year. 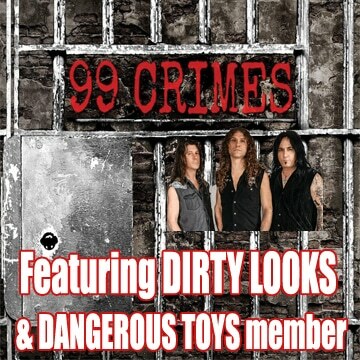 CAST YOUR VOTE VIA E-MAIL TO: oliviersleazeroxx@yahoo.com. 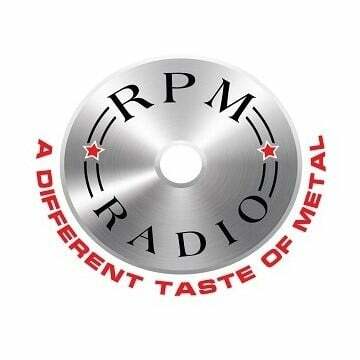 Just like in previous years, please submit your top five CDs of the year in order from top to bottom (one to five). Five points will be awarded for each number one entry, four points for each number two entry and so forth until the fifth entry is reached which will be awarded one point. Albums including EPs (three songs or more) must be released in 2018 to be eligible. 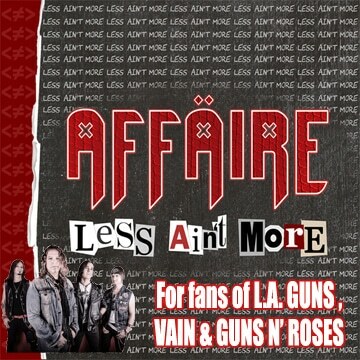 Live albums, greatest hits and re-issues are not eligible. You have until January 11, 2019 to vote and you can only vote once per e-mail address. 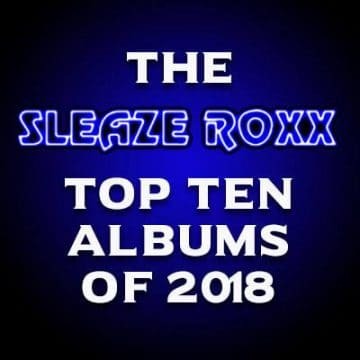 The Sleaze Roxx’s Top Ten Albums of 2018 will be posted sometime in the morning of December 31, 2018. 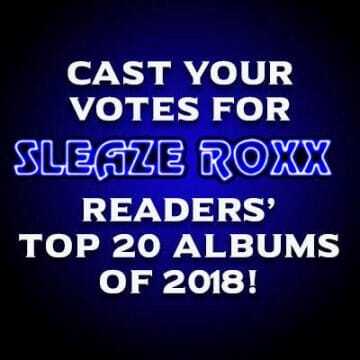 The Sleaze Roxx Writers’ Top Five Albums of 2018 will be posted in early to mid-January 2019. In the meantime, you can check out last year’s Sleaze Roxx Readers’ Top 20 Albums of 2017.